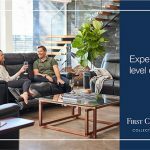 Providing comfort and style to Queensland homes since 2008. 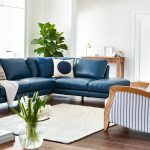 La-Z-Boy/Recline Furniture offers an impressive range of elegant, modern, sophisticated couches, sofas and recliners in a variety of textiles and leather. 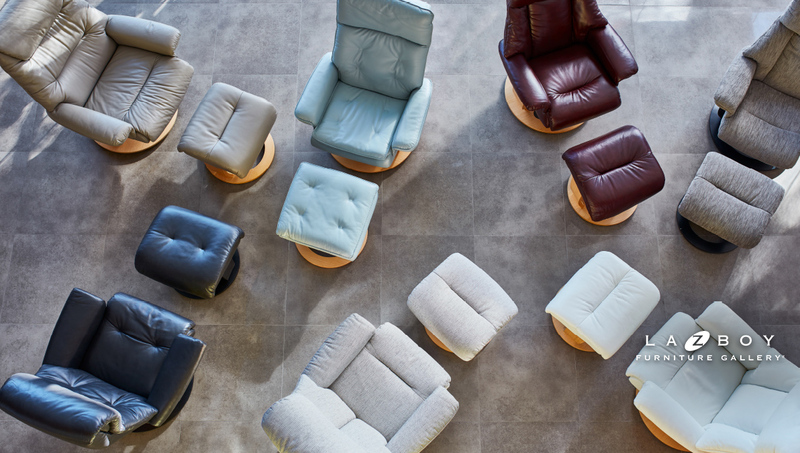 If you’re looking for the perfect recliner, two-seater, three-seater, lift chair, motion sofa, modular sofa or Nordic chair, La-Z-Boy/Recline Furniture has an extensive range with something to suit every home and family. 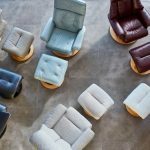 Recline Furniture is a stockist of the incredibly comfortable La-Z-Boy furniture, and a brand that’s synonymous with quality. 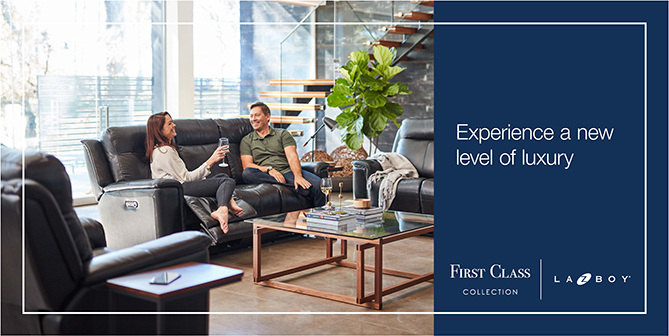 Featuring quality construction, the finest materials, full hide leather and wear-tested fabrics, it’s no wonder it’s one of the world’s famous furniture brands. 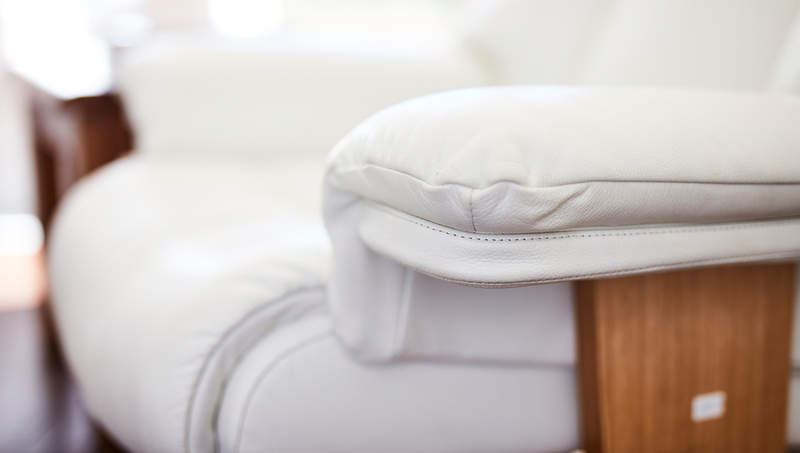 The team at La-Z-Boy/Recline Furniture pride themselves on excellent customer service, working hard to ensure you have an enjoyable experience from the moment you step in store to furniture delivery and beyond. 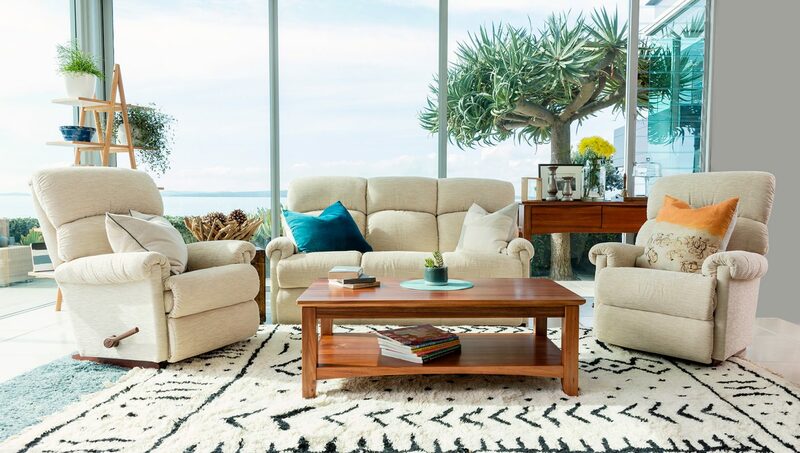 Providing comfort and style to Queensland homes since 2008, Recline Furniture is a family owned and operated business. 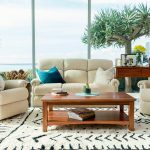 In addition to stocking quality furniture, La-Z-Boy/Recline Furniture can help you create the home of your dreams with its extensive interior design services. 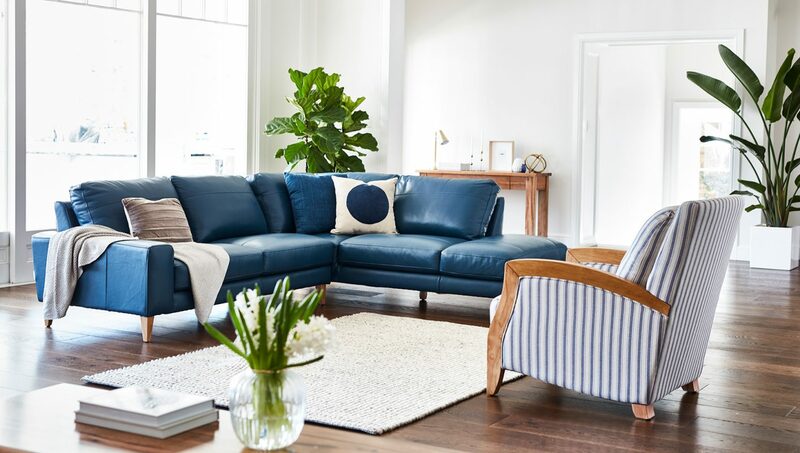 In store is also a full range of home accessories to help you put the final styling touches on your home. 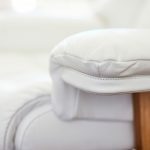 Visit the La-Z-Boy/Recline Furniture website to view the latest range or head to your nearest Recline Furniture store.